cOME SEE AT BOOTH 402! 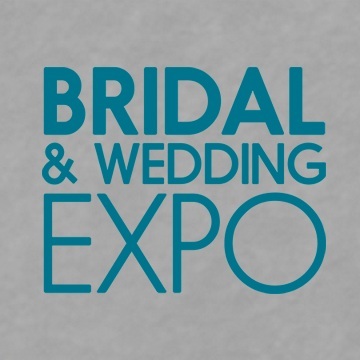 we will be meeting couples, taking fun pictures, talking weddings and even performing! From the moment you say “YES” to the moment you say “I DO” there seems to be an endless list of things to think about and to plan for your Big Day. One of the most important things being the entertainment. When guests are asked what they remember most about a wedding, they will almost always respond with the food and the entertainment. As a result, finding classy and romantic and fun entertainment that makes your special day into a night to remember can be a daunting task. Allow us to relieve that stress! We can help give you the peace of mind to focus your attention on the other details of your wedding. Check out our wedding page to find out more about how we can help make your Big Day even bigger! 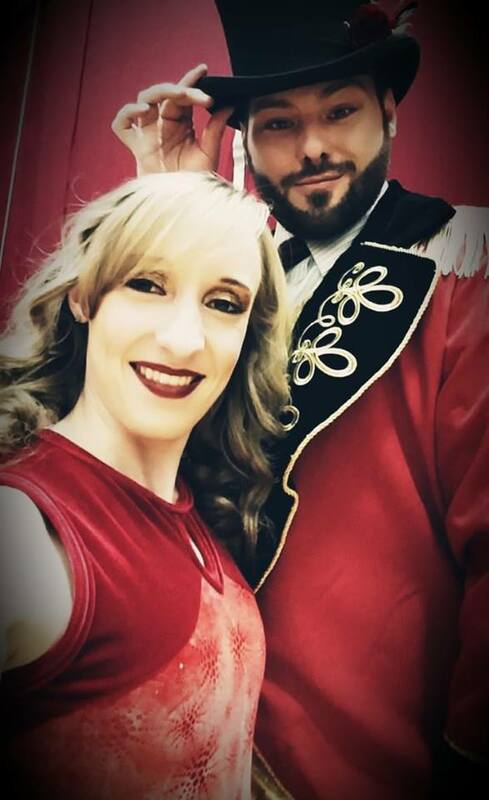 Named among the “Top Variety Acts” in Chicago, Movements Of Magic is a multi-award winning Acrobatic Duo that is unique among circus performers. As expert visual communicators and esteemed storytellers , this world-class entertainment is not only fun and engaging but also meaningful. 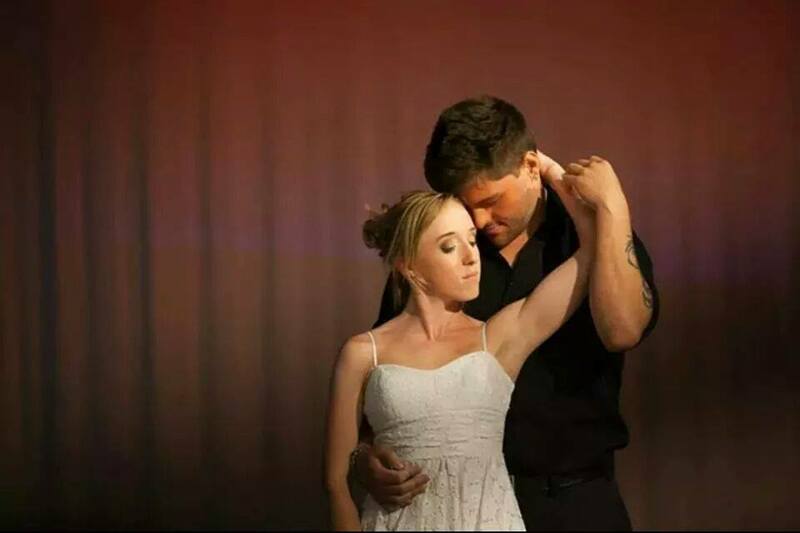 Combining feats of strength and grace with magical flair, Movements Of Magic has performed on a variety of national television shows ranging from The Steve Harvey Show to Access Hollywood. They have appeared on many local news outlets such as WGN, NBC and FOX as well as been featured in multiple news publications highlighting the romance of the circus. Together, they have moved countless audiences. Whether they are headlining intimate cabarets or performing center-court at the United Center with the Chicago Bulls, their act is sure to give those in attendance an exciting and memorable experience they will never forget. David and Hannah have been performing together for nearly a decade. They created Movements Of Magic to be able to share the joy and magic of performing and reach people from all walks of life. They fell in love doing this work and look forward having the opportunity to share that love and joy with you and your guests and make your next event one for the memory books. Now that you have an idea of the kinds of unforgettable entertainment that Movements Of Magic can provide for your event, the next step is to contact us to start planning! Please fill out the following form with information about your event and we will contact you with the next steps. 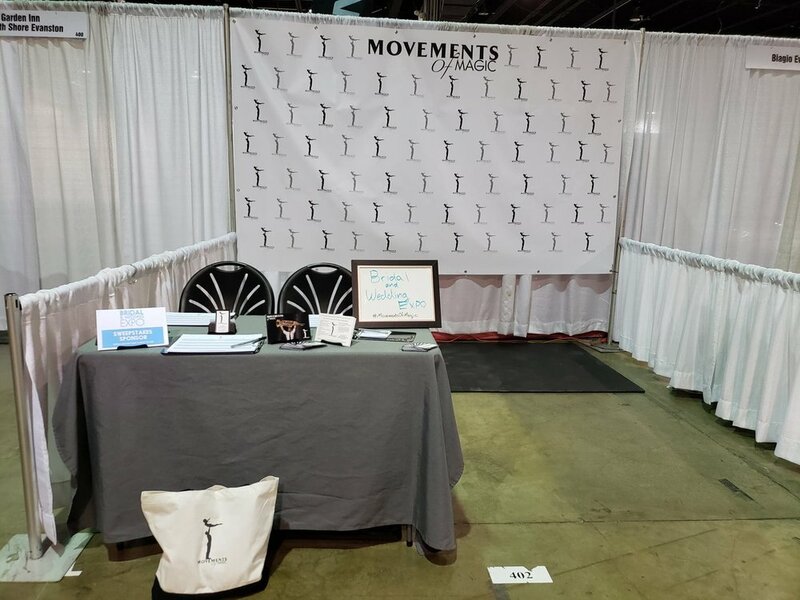 Thank you for your interest in having Movements Of Magic at your next event! We will review the information you have provided and contact you shortly to start the process of making your event one that your guests won’t forget!